Looking to meet new people? Hoping to explore Milwaukee and have fun? Connect with a group of fellow 20- and 30-somethings for happy hours, sporting events, community service, Shabbat dinners, and holiday parties when you connect with Young Jewish Adults of Milwaukee (YJAM). No membership required, and open to everyone – dating, single, or married. Join our Facebook group for more information about upcoming programs. Contact Diana Azimov, YJAM coordinator, at 414-964-4444. 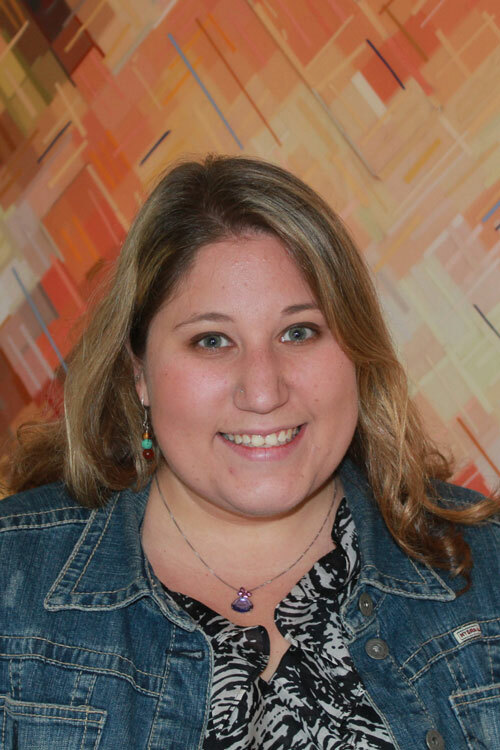 "When I moved back to Milwaukee as a young professional nine years ago I was looking for ways to connect to other Jewish professionals who were in a similar place in life to me. The friends I met through YJAM are still my closest friends here in Milwaukee. " Whether you need a place to motivate you during workouts, find your way as a new parent, or reach out to make a difference, the JCC has got your back. Afterburner is a HIIT workout like no other and classes are open to the community. Gan Ami Early Childhood Education is the best place for children 6 weeks to K4 to begin their journey. Volunteer at the Jewish Community Pantry and partner with the JCC to build a healthier Milwaukee.